The Socket 775 CPU is a processor, or central processing unit, that is supported by a CPU socket known as the LGA 775, or Socket T. This is a component that semiconductor company Intel Corporation introduced in 2004 for some members of its Pentium, Core, Celeron and Xeon processor brands. The LGA prefix of the socket is an acronym for land grid array. 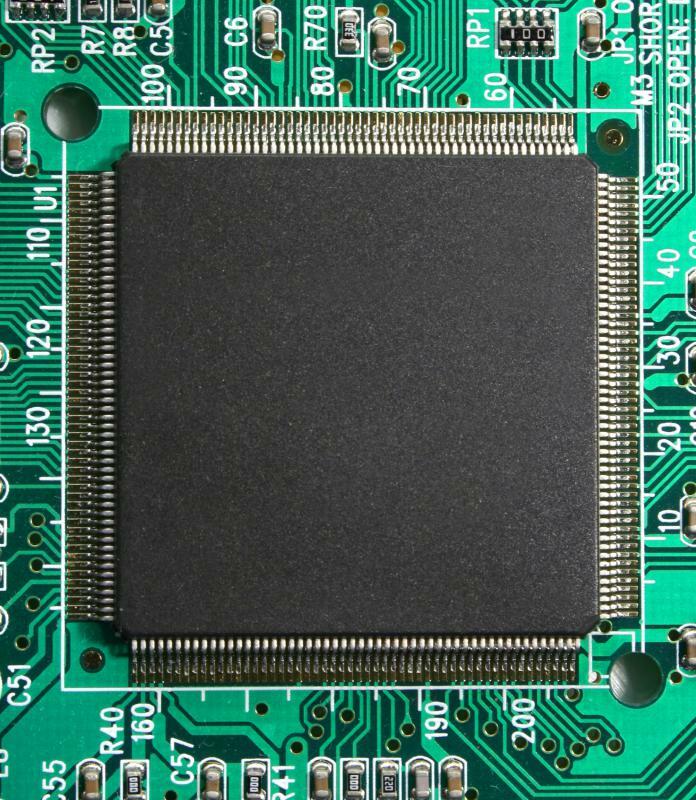 This describes its grid-like layout of processor-supporting contacts, which happen to be pins instead of the previously common pin holes. The Socket 775 CPU is reputed as the most common LGA socket-supported processor, not only because of the LGA 775’s overall popularity, but because it supports a vast array of CPUs. The LGA 775 is named after the number of pins it has. They are gold-plated and comprise a 1.29-by-1.18-inch (33-by-30-millimeter) grid on a 1.48-square inch (37.6-mm) square-shaped substrate, with a 0.6-by-0.55-inch (15-by-14-mm) section removed from the center. 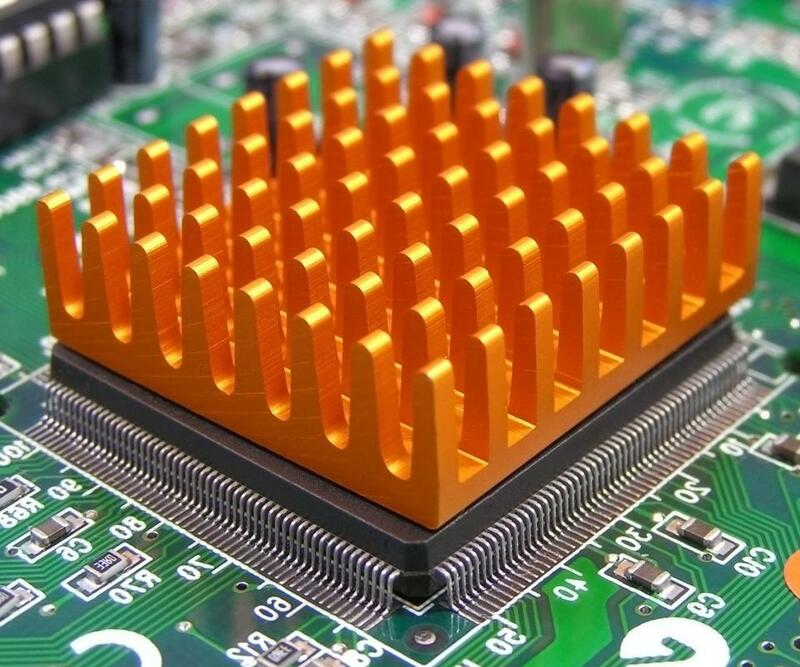 The LGA 775 uses an LGA variant called flip-chip land grid array (FCLGA), which means that the processor is flipped to one side so that the die’s back is facing upward, thus allowing users to place a heatsink on it for heat dissipation and possible malfunction prevention. Each processor that it supports has a data transfer speed of 533, 800, 1,066, 1,333 and 1,600 megahertz (MHz). The first Socket 775 CPU brand was the Intel Pentium 4, which was the fourth iteration of Intel’s then-flagship computer chip family. LGA 775 replaced the Socket 478 in this regard; the latter had debuted in 2000 along with the Pentium 4. The processing speed range of this first batch of Socket 775-compatible chips is 2.66 to 3.8 gigahertz. 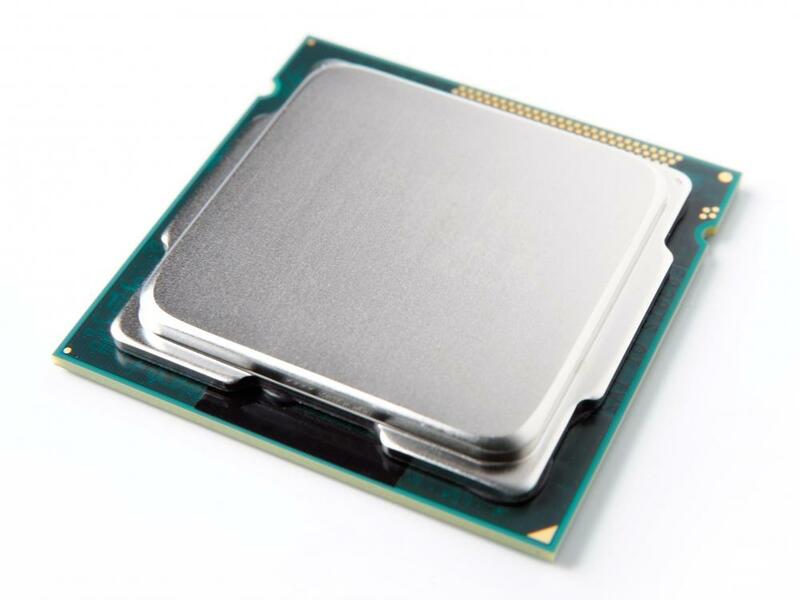 Compatibility was also extended to the higher-performing but less energy-efficient Pentium D and its top-tier Extreme Edition subcategory, which combine for a more expansive 2.66-to-3.73-GHz processing speed range. Also included in the Socket 775 CPU family is the Core 2 brand, which overtook Pentium as Intel’s flagship brand. It is split into the 1.8-to-3.33-GHz dual-core 2 Duo, 2.4 -to-3-GHz quad-core 2 Quad and the enthusiast-oriented 2.6-to-3.2-GHz Core 2 Extreme. Intel, however, still made Pentium chips for the Socket 775. 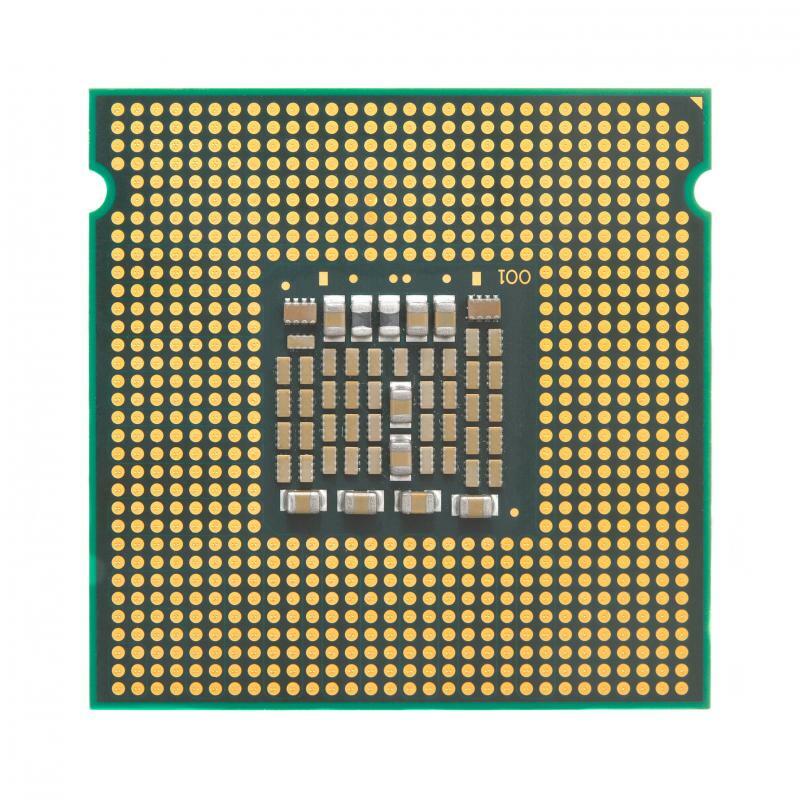 The processing range for compatible CPUs of the Intel Pentium Dual-Core brand, which were produced from 2006 to 2009, is 1.6 to 3.06 GHz. The Extreme Edition of that generation of production, which lasted until 2008, has a 3.2-to-3.73 GHz range instead. Besides the Pentium and Core 2 brands, Intel included some chips from the low-budget Celeron and workstation- and server-oriented Xeon in the Socket 775 CPU family. The Celeron, consisting of the 400 series, D, and dual-core entries, covers a 1.6-to-3.6-GHz processing range. The Xeon 3000 series, which has a 1.86-to-3.16-GHz range, comprises the only Xeon chips compatible with Socket 775.